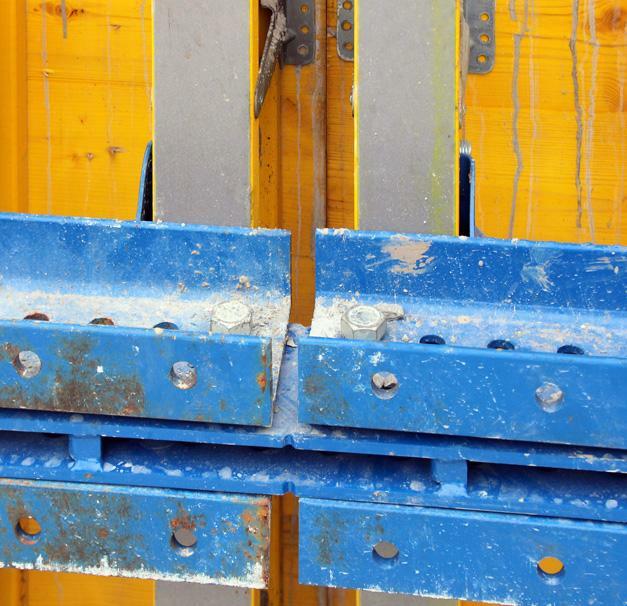 Gottlob Rommel GmbH & Co. KG are building new premises for the 'Neckar-Realschule' secondary school and its approx. 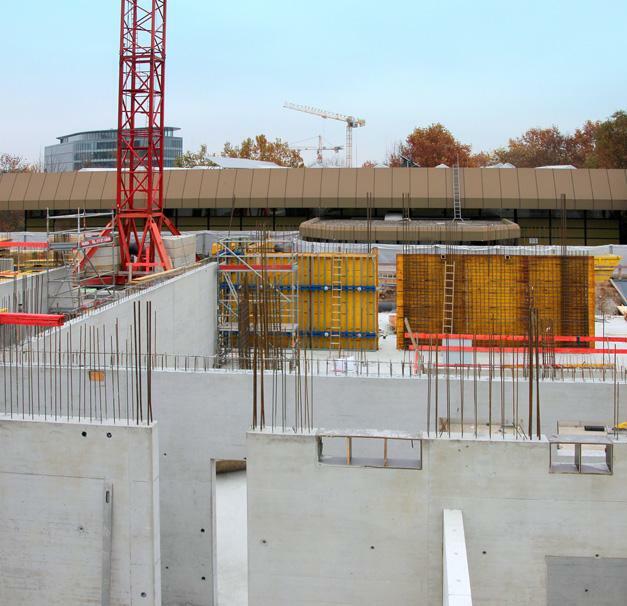 400 pupils at a new location on Stuttgart's Heilbronner Strasse. 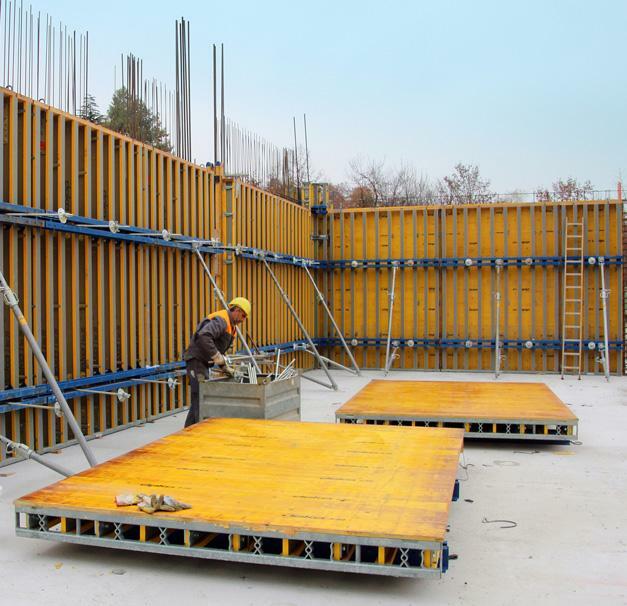 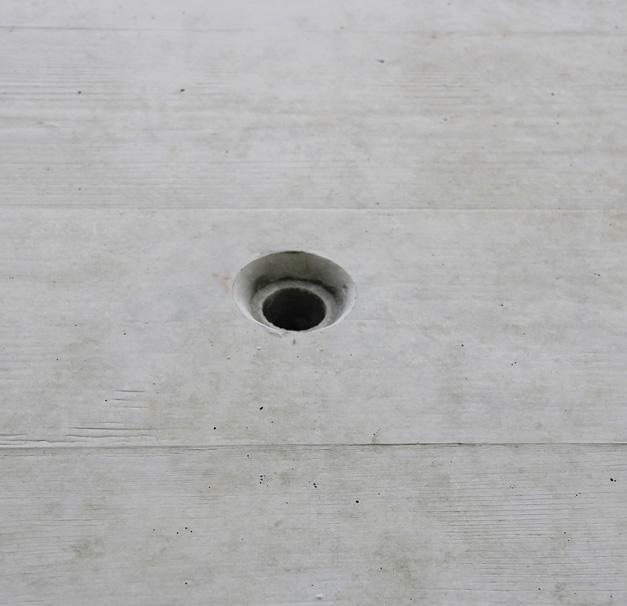 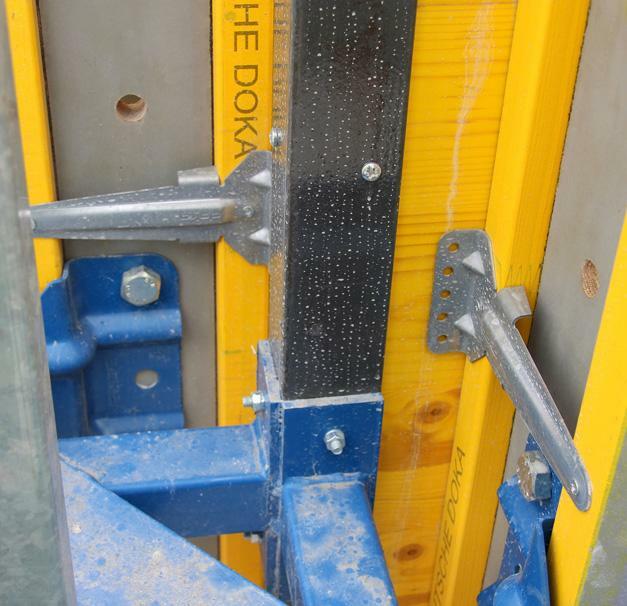 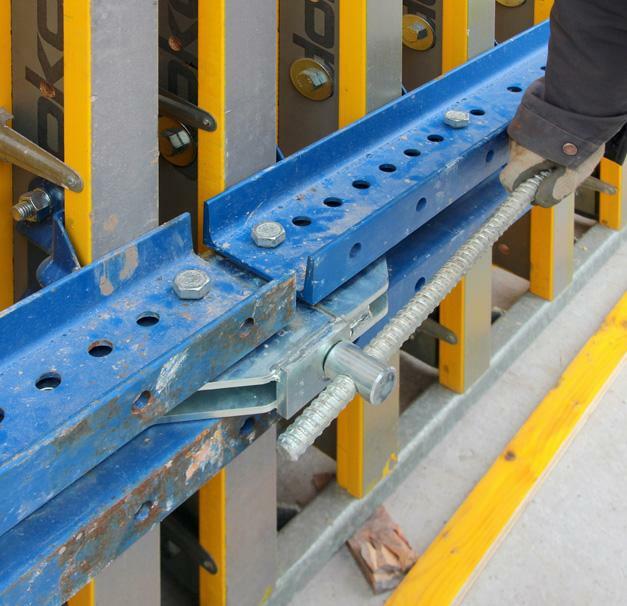 The fair-faced concrete walls are being formed with Doka wall formwork FF100 tec. 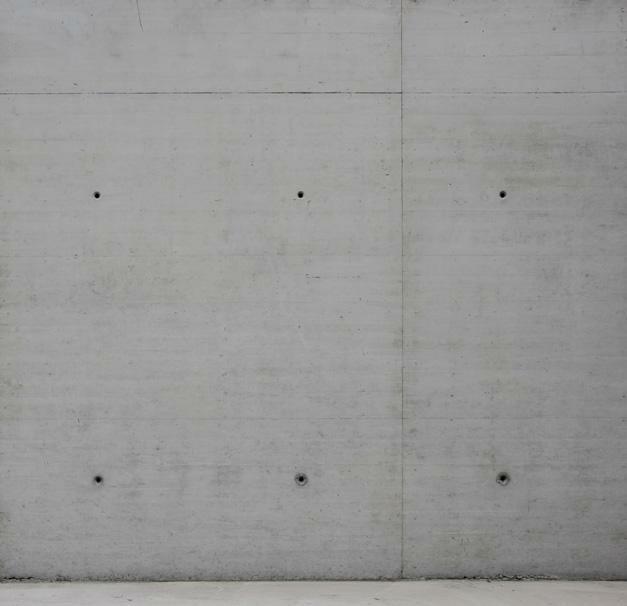 Thank you for your interest - New 'Neckar-Realschule' secondary school, Stuttgart. 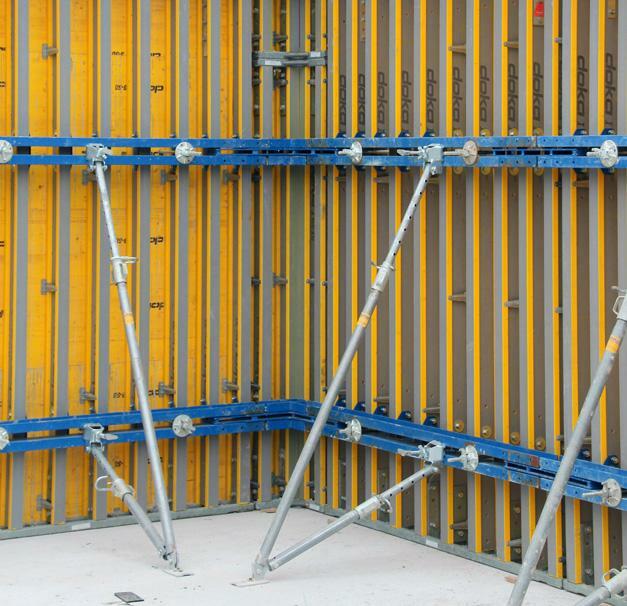 Thank you very much for your interest - New 'Neckar-Realschule' secondary school, Stuttgart.